The turquoise blue water shimmered under the bright sun while I walked on the sandy beach, tanning. The warmth was comforting on a cold winter day. 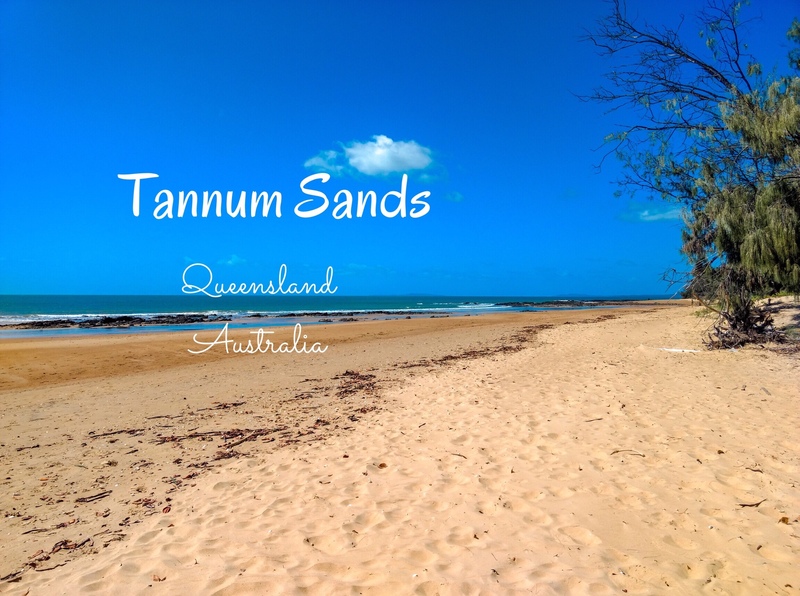 Located along the east coastline in Central Queensland, 26 Km away from Gladstone, Tannum Sands beach is a calm picturesque destination that’s definitely worth a visit. You could just sit there all day! Beach Arts Music Market, brings the Millenium Esplanade to life every month with hundreds of swarming people. A row of gazebos displayed artsy trinkets, paintings, aromatic candles and soaps. I spent the evening lazing on my chair listening to live music and munching on churros. I’d love to hear your thoughts or experiences in the comments section below. You can check the current weather conditions, swell and tide details beforehand on this website. You can check the BAM Market schedule here. It is really humid in the summer months but getting into the water would be a respite for water-lovers. If you enjoy a quiet walk or a picnic on the beachside, you can prefer the winter months. Watch my video 🎥 driving through the town of Tannum Sands on YouTube.